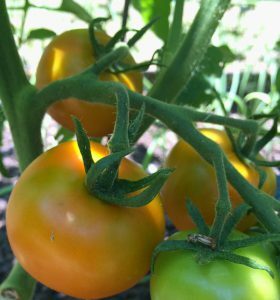 Did you know if you want to grow tomatoes from seed in North Florida, they need to be planted in winter for success? Join UF/IFAS Extension and the Family Nutrition Program for a free Grow Healthy, Eat Healthy workshop at the Dr. B.L. Perry Jr. 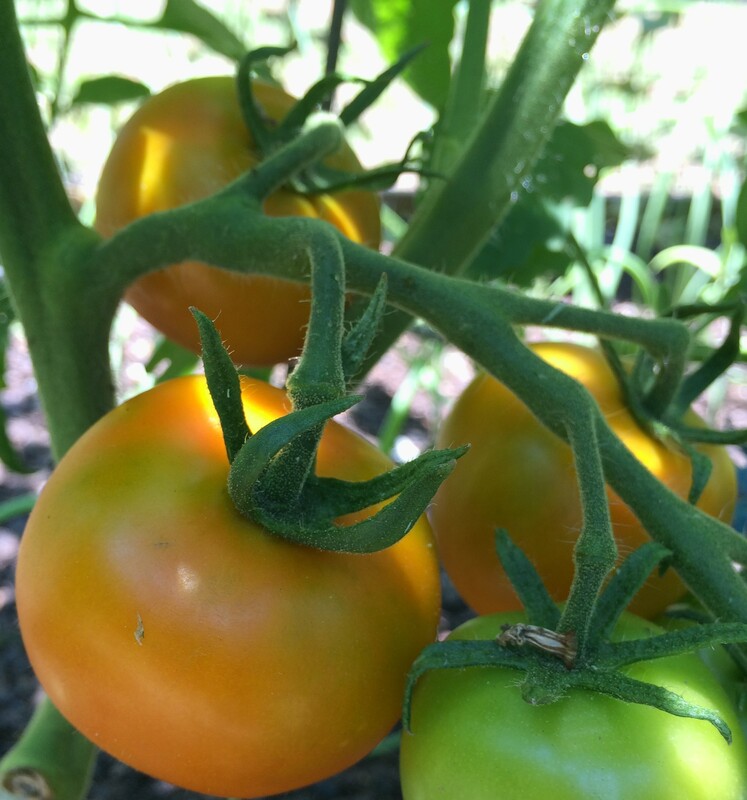 Branch Library (2817 S. Adams St.) on Thursday, February 15, 6:00 p.m. to 7:30 p.m., to learn how to grow tomatoes from seed and much more, including details about the Leon County Seed Library Program, spring vegetable gardening techniques, and cooking healthy meals with recipe cards. Also, plant vegetable seeds yourself to take home!